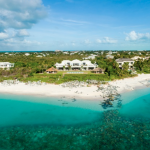 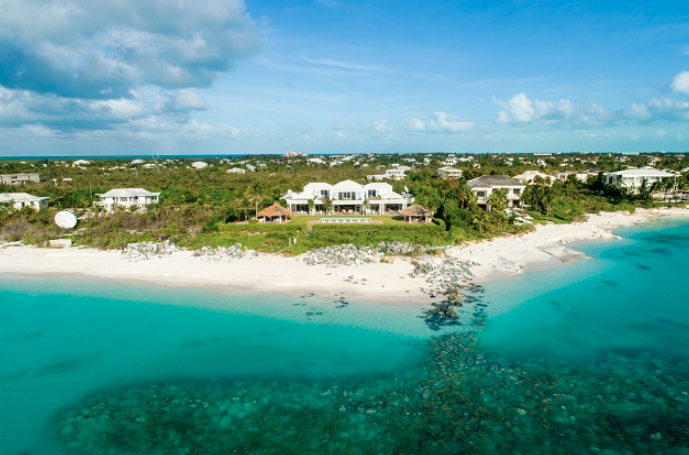 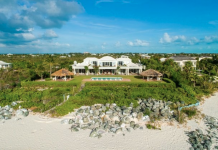 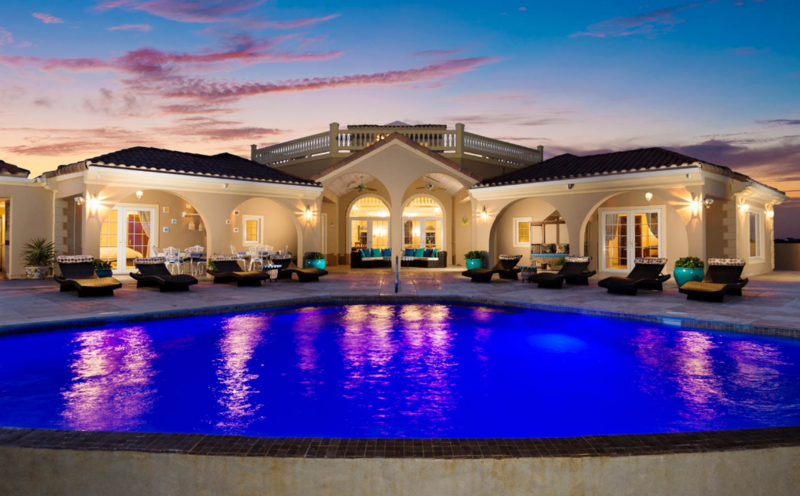 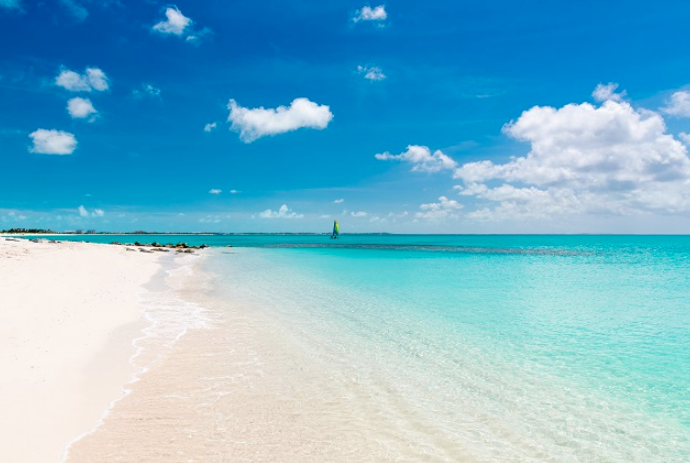 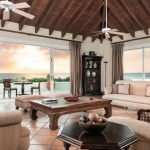 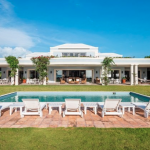 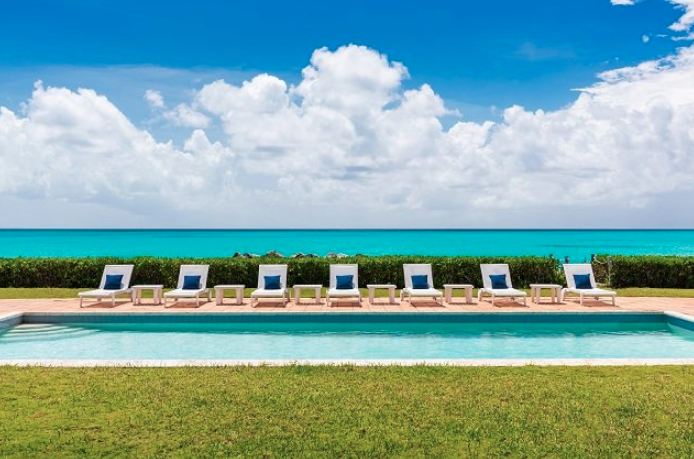 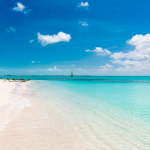 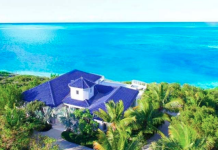 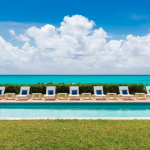 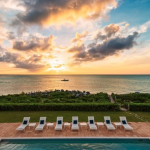 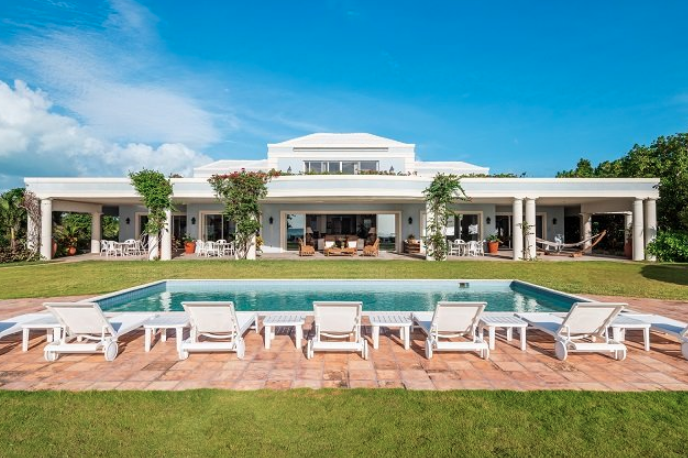 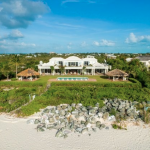 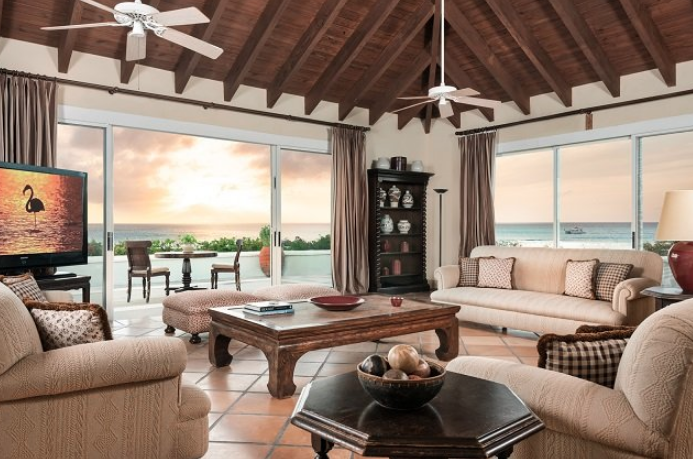 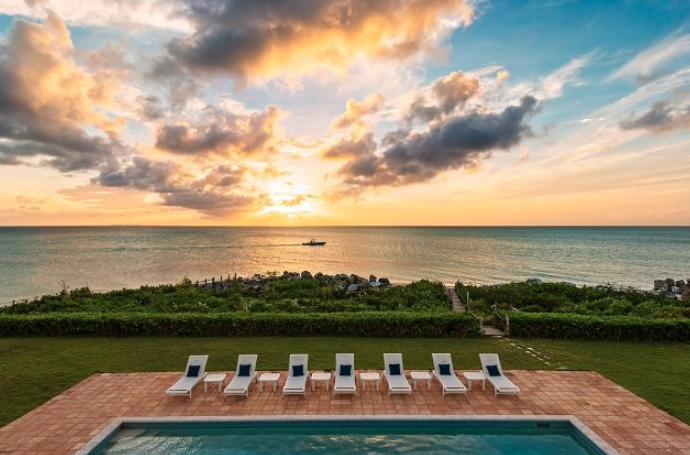 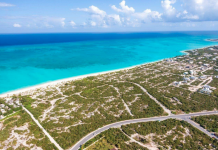 This breathtaking beachfront villa, named “Villa Francesca“, is located in Providenciales, Turks & Caicos and is situated on 2 acres of land on the World’s most coveted beach. 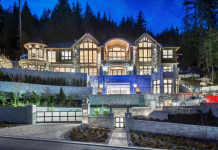 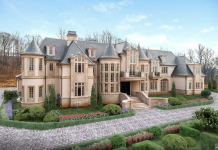 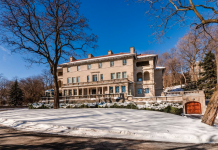 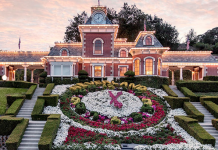 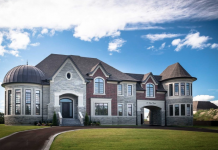 It features approximately 9,700 square feet of sumptuous living space with 11 bedroom suites, 12 bathrooms, two great rooms, formal dining room, gourmet chef’s kitchen, office & library, upper deck with wrap-around balcony and much more. 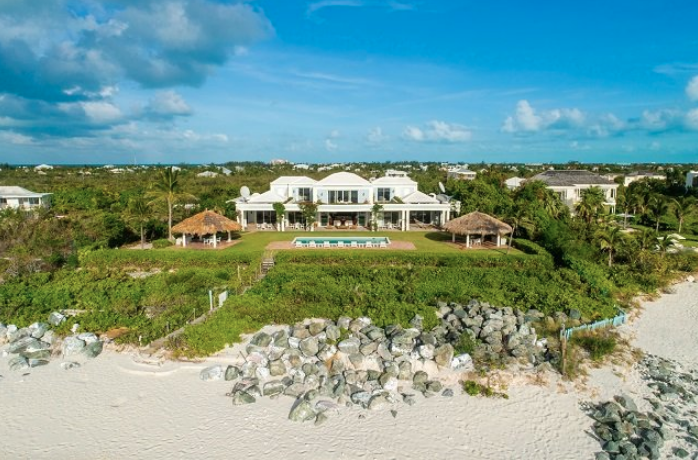 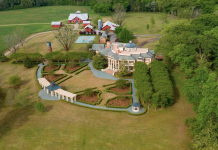 The grounds of this one-of-a-kind villa feature beautiful formal gardens, lap pool and 3 cabanas. 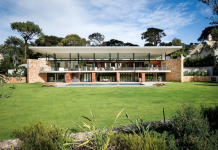 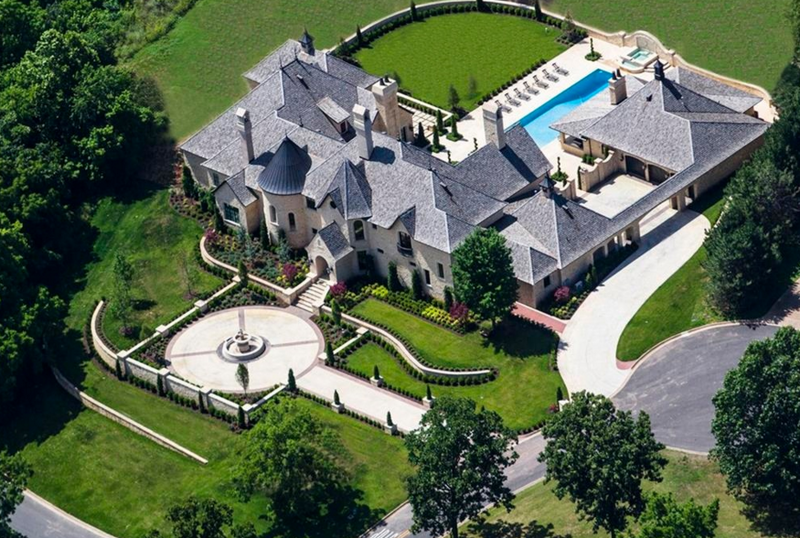 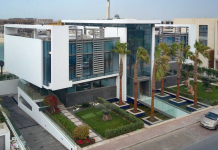 It is listed at $12,000,000.